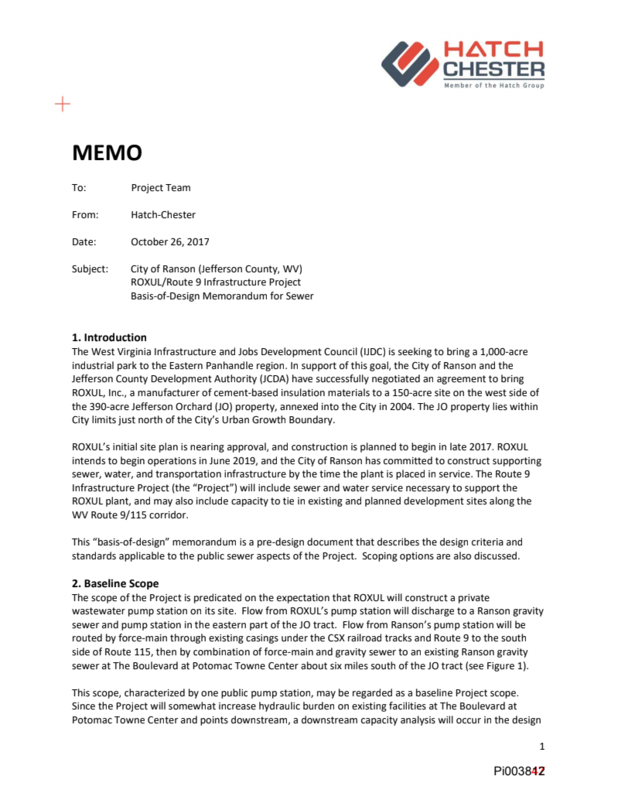 The state government and City of Ranson want a 1,000 to 1,500 acre industrial park in Kearneysville and Shenandoah Junction. 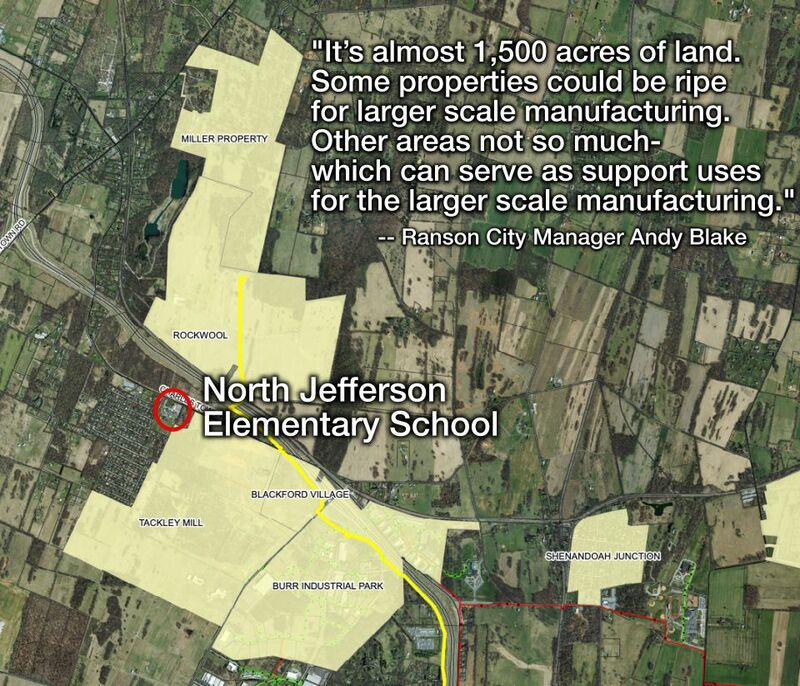 Rockwool is in just the first phase of their planned industrial complex in Jefferson County, but Rockwool in turn is only the beginning of the government’s plans to industrialize the heart of the Jefferson County near schools and farms. "The owner of Jefferson Orchards has 265 acres remaining; just bought 300 additional acres to the north he wants to annex and there is an additional 400 acres of land across Route 9 (former Tackley Mill). The State, Rockwool and its site selector (Deloitte) have all stated that this is perfect flat area for future industrial uses." Even Rockwool's own public affairs team agrees. Shawn Toblert stated at the Circular NYC event on March 8, 2019, "So, what I’m saying is, uh, certainly Rockwool is guilty of being the first one in that industrial site."